Any event you’re throwing, we can help with. 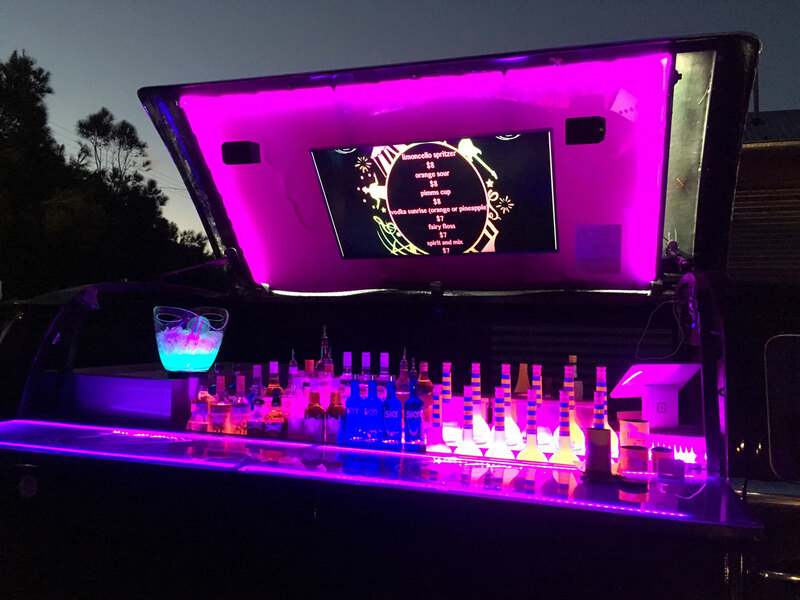 Weather you want to serve just one type of drink, offer an open bar or just rent a kombi van and supply your own alcohol we can do it. Public or private our licence covers all spaces and when it doesn’t we can help you arrange any additionally required documents. 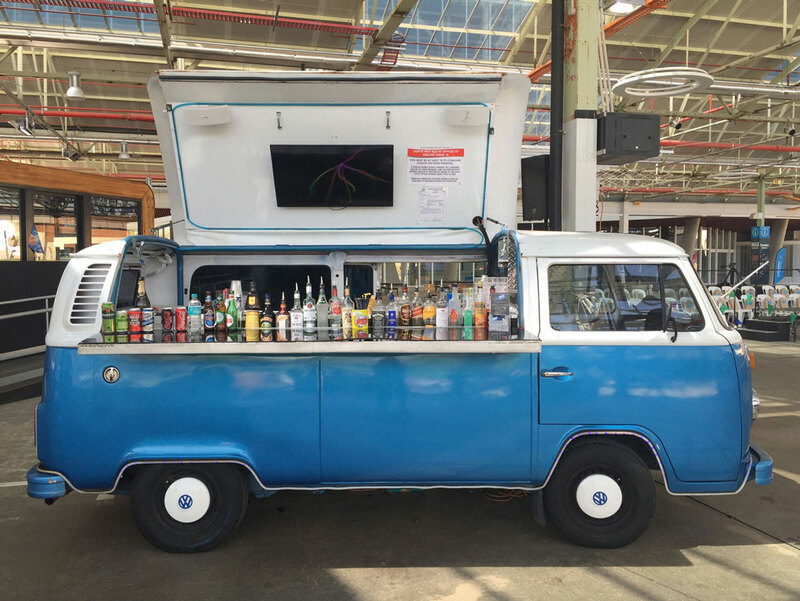 Decorated with lighting effects and Flat-screen LCD TVs (perfect for showcasing a custom slideshow or photo reel) our kombi bars are sure to add a visual feature to your event. Meanwhile our experienced, friendly team of bar staff are ready to mix your favourite drinks using brand name alcohol and fresh garnishes presented in high quality drinkware. Plus we’ll arrive early to set up and pack up after your rental period has ended so you always get the full time you’ve paid for! Want to get your brand name out on the streets and build some awareness or hand out some goodies? Our kombis can be customized in multiple ways and wrapped in any way you can imagine from just a logo to the whole enchilada. 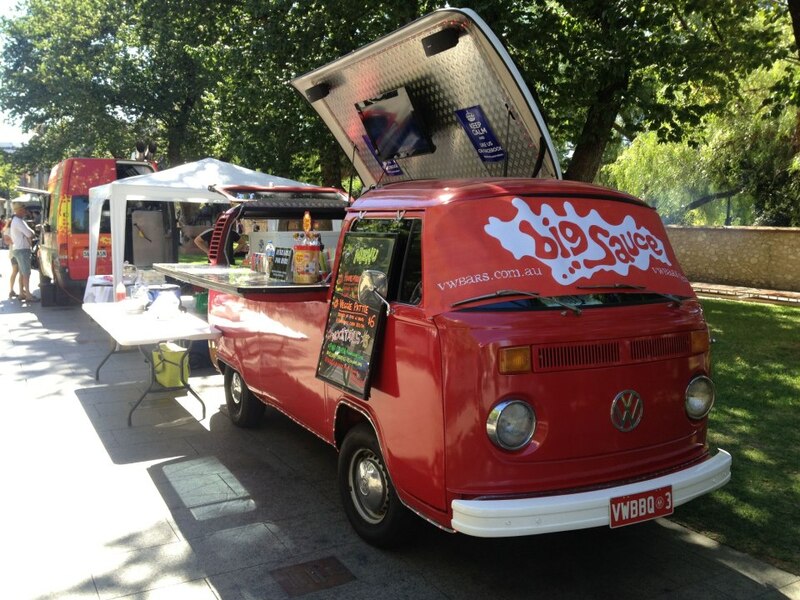 From becoming an ice cream van to a coffee van, to a pie van we can work to accommodate your ideas and transform a kombi for your next campaign. Check out the gallery for some ideas or contact us to find out more. Step 3. Get in Touch!